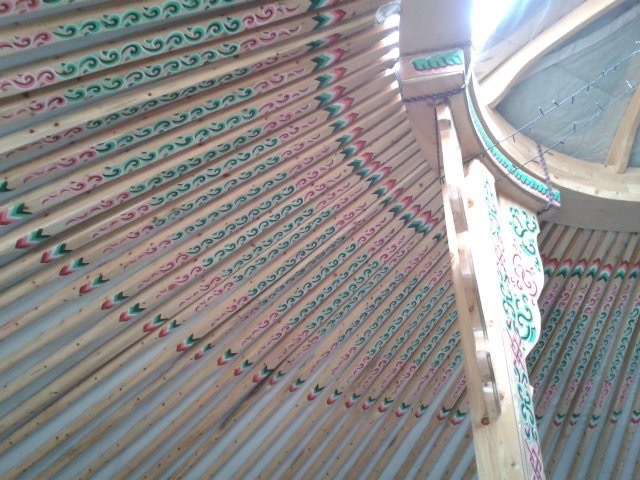 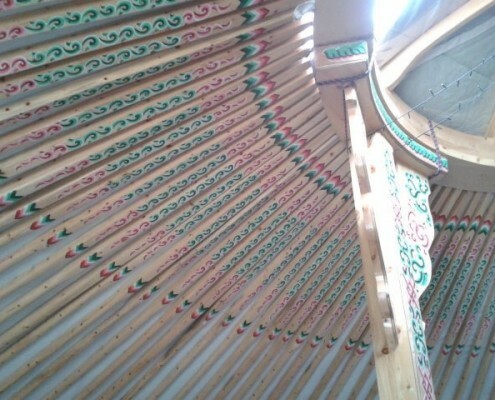 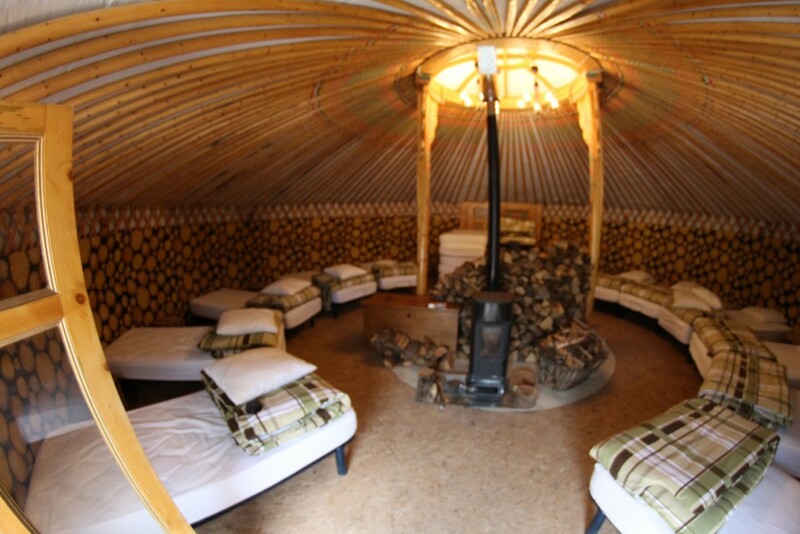 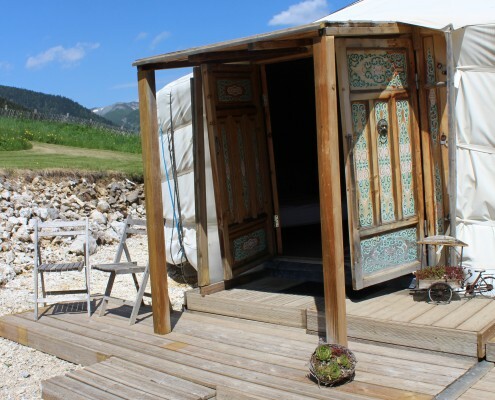 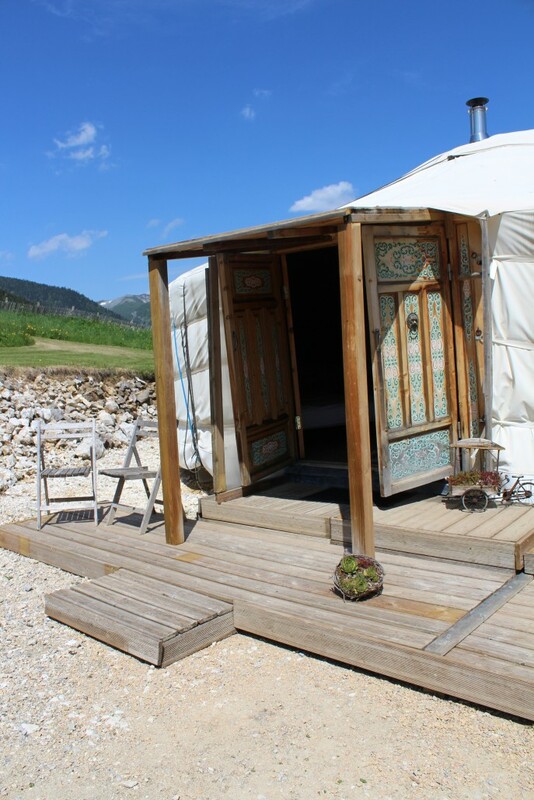 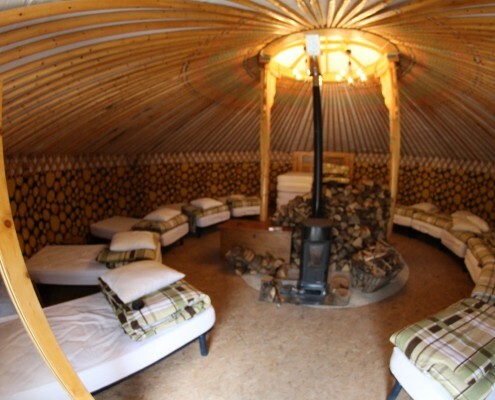 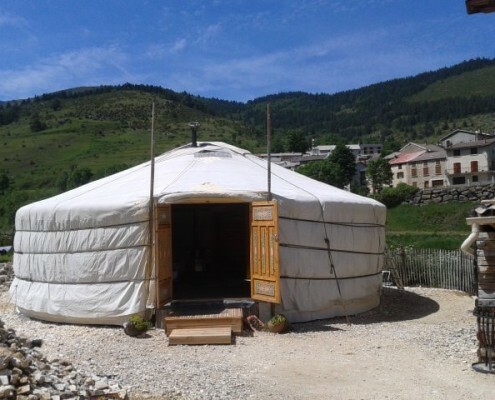 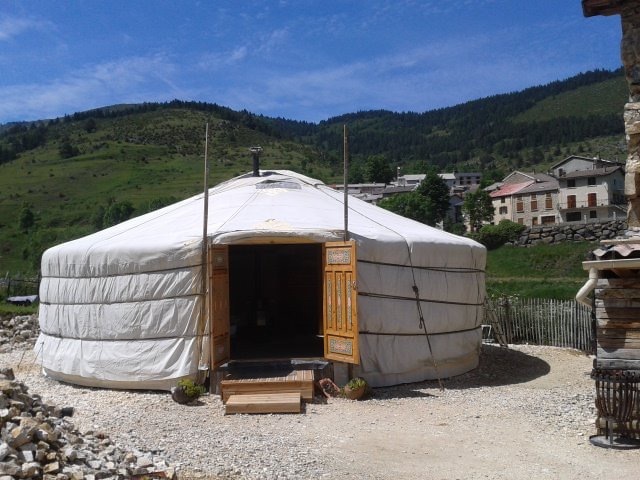 In Le Silence du Midi you sleep on his Mongolics, you will sleep in a yurt from 65m2 and have a capacity from 18 beds. 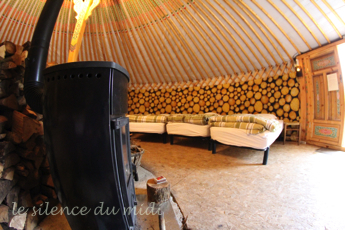 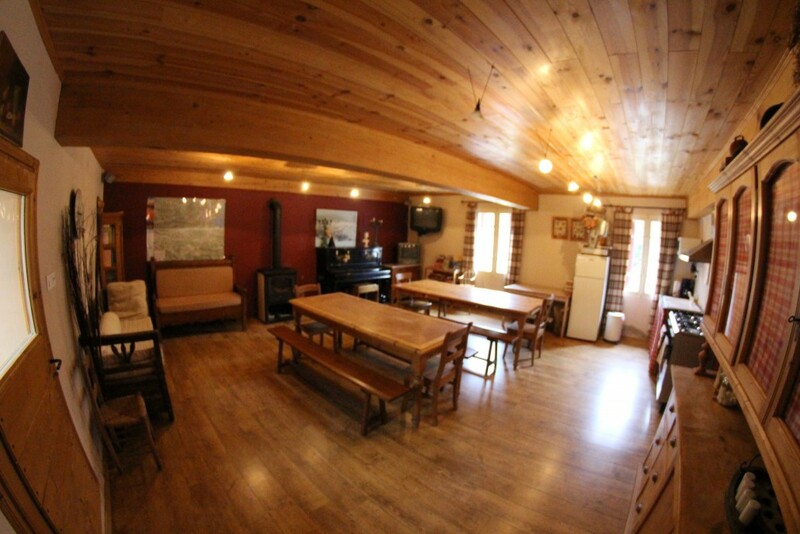 inside its verry comfortable with lots off typical colors, with in the middle a huge wooden stove. 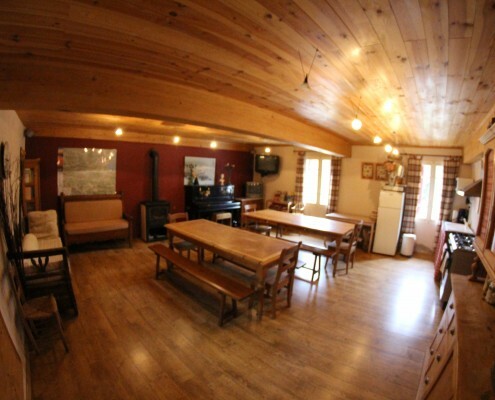 a huge bathroom with 3 shoppers,toilet and more… a living space with more then 50m2 included kitchen.